Κατηγορίες: Ιστορία - Παγκόσμια, Αντιμπεριαλισμός, Βιβλία στα αγγλικά, Ενάντια στην καταπίεση, Εργατικό κίνημα - Παγκόσμια, Ιστορία, Μαρξιστική θεωρία, Πολιτική, Πολιτική-Γενικά. 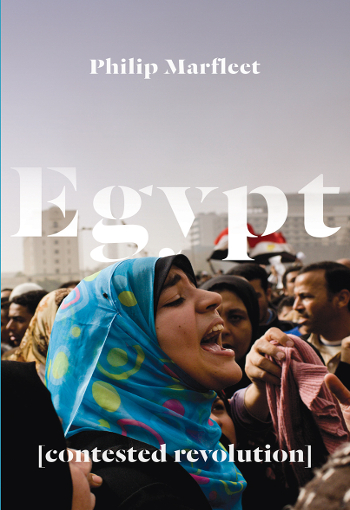 The tumultuous events that began in Egypt in 2011 have embraced revolution and counter-revolution. For Philip Marfleet they are best understood as part of a complex, ongoing process in which millions of people have become agents of change. Amidst a surge of publishing on the ‘Arab Spring’ this book aims to close a critical gap by providing a detailed account of the struggle and an assessment of its key issues. In his exploration of the events, Philip Marfleet takes both a chronological and thematic approach, identifying key episodes and actors. Assessing the expectations of participants and the outcomes of the movement, he asks what can be learned from the Egyptian case about political upheavals that continue to affect societies of the Global South. Marfleet's perspective draws on considerable primary research. 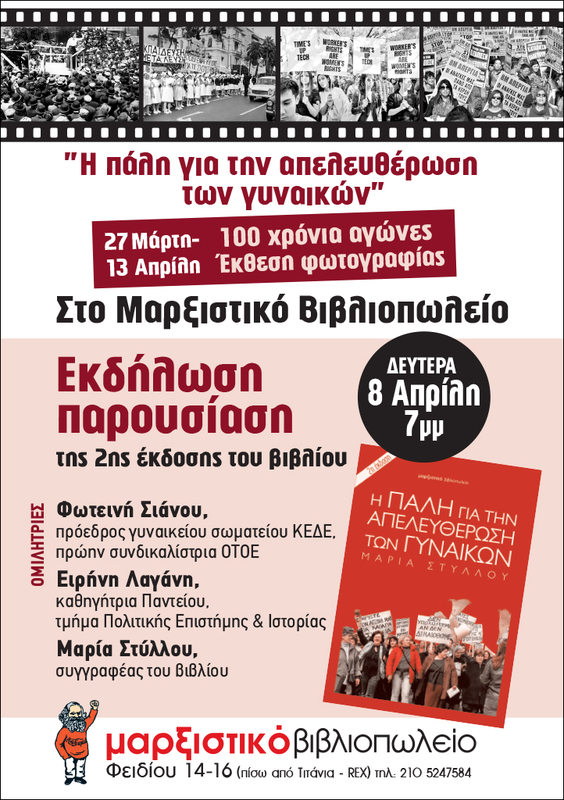 Testimonies of participants across the political spectrum explore their engagements in the streets, workplaces, campuses and neighbourhoods, and in the formal political arena. Five years after the start of the ‘Arab Spring', Egypt: Contested Revolution offers one of the best participant-orientated accounts of the country's struggle.